You know what hard work really is, and you know how much it takes to keep a farm or ranch running as it should. 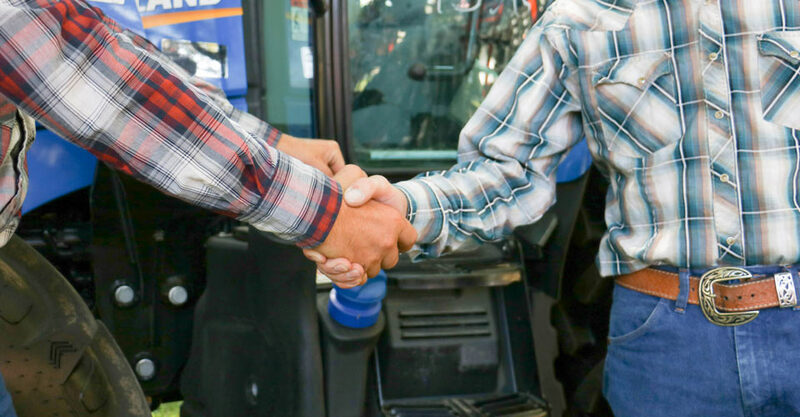 There are many facets of running a thriving ag business, and as one of the oldest ag schools in the nation, we have the right methods to bring you up to speed on modern practices and cutting edge technology. We can also help you develop the communication skills to tell agriculture’s important stories to people in the industry and people who have never set foot on a farm. You can become a master of the business, an ag journalist, a plant or animal expert, or be the one who keeps equipment and staff operating at top efficiency. Learn to manage and produce the plants that are critical to the success of the agricultural industry. Customize your education in plant science by choosing an emphasis in either horticulture (growing fruits, vegetables and flowers) and cropping systems or research. The horticulture and cropping systems emphasis is designed for those who are interested in applying their knowledge to crop production in the field, nursery, orchard or greenhouse. Through coursework, you will get hands-on experience producing safe, affordable and nutritious food. The research emphasis prepares students to enter graduate school. 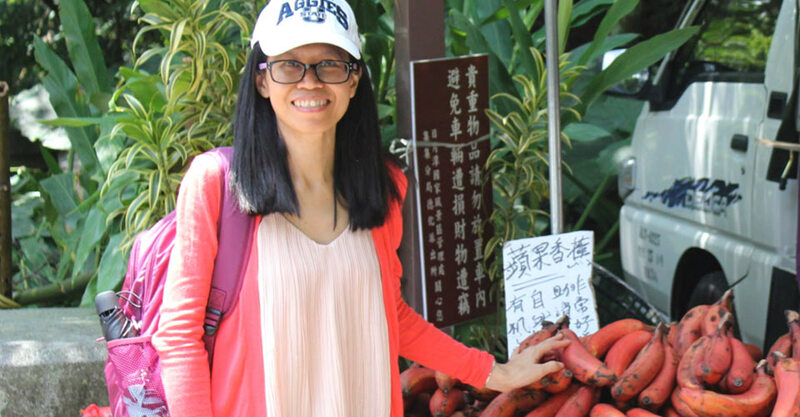 In this emphasis, students participate in hands-on research and gain knowledge to develop new, plant- related technologies and innovative methods of food production. A degree in plant science is ideal for people interested in sustainable agriculture. Depending on the emphasis you choose, you will study biology, chemistry, plant production and management, soil science and biotechnology. All students have opportunities to get hands-on experience working side-by-side with faculty research scientists in laboratories, greenhouses and fields. Career opportunities include positions with agricultural research companies, jobs in state, local and national government and owning or managing farms and other production operations. With a background in both agriculture and communication, you will be prepared to cover the agricultural industry and communicate its importance. A major problem facing agriculture is the lack of effective communication to a variety of audiences. This program provides students with coursework in a variety of agricultural disciplines, including animal science, plant science and agricultural economics. Additionally, students can choose to concentrate coursework within one of three journalism emphases: public relations, print or broadcast journalism. This program prepares students to work in different kinds of media and to effectively communicate with people in the agriculture industry and with consumers. Students graduate from this program with two degrees: a BS in agricultural communication and journalism and a BS in journalism. These degrees qualify students for work in the broad field of journalism and communication. Career opportunities include, but aren’t limited to, writing for agriculture publications, working in advertising and sales, being a news broadcaster or public relations specialist. 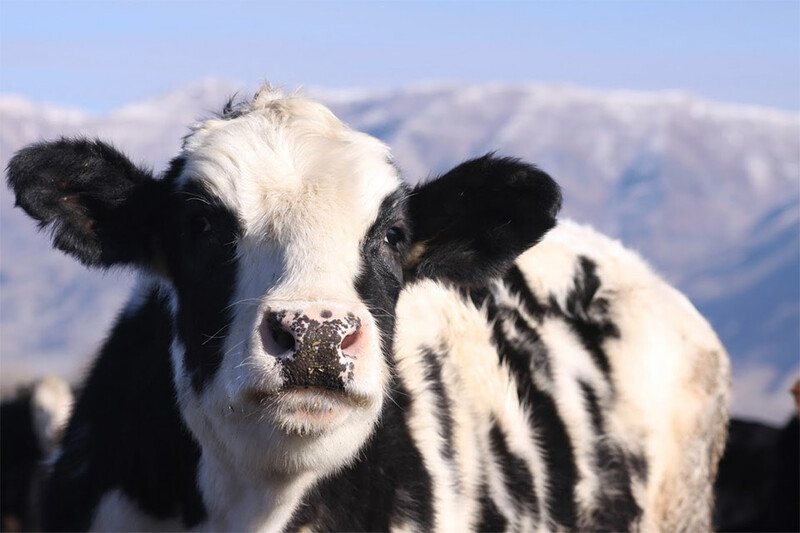 For students seeking careers in production animal agriculture, this specialization prepares students for the challenges facing the animal industry and commodity groups in the 21st century. Work closely with faculty to study the biology, genetics, and management of plants and other issues related to agricultural and horticultural production. 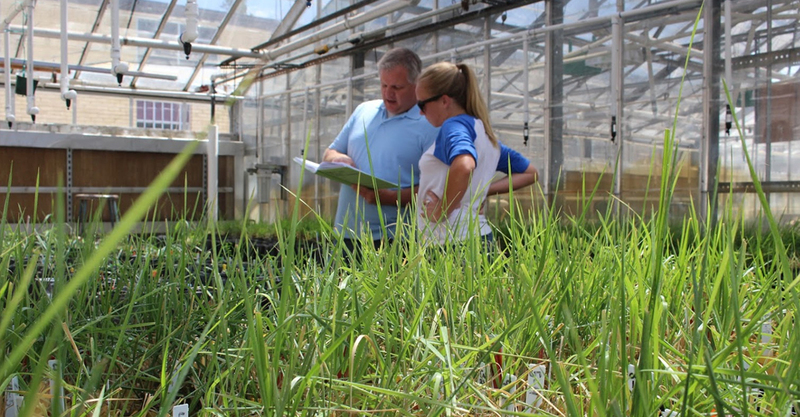 USU is home to the only agriculturally focused plant science degrees in the state. The plant science graduate degrees are centered on the biology, genetics, and management of plants and other issues related to agricultural and horticultural production. In particular, USU’s plant science programs focus on regional issues pertaining to the West and current environmental issues, such as the management of invasive weed species, specifically the weed problems of the Intermountain West, and the challenges of organic and sustainable agriculture in the West’s arid climate. Each graduate student in the department follows a unique and completely customized plan of study. Students work closely with faculty on research projects and receive individual attention and mentoring as they complete their research. Students can focus their research in a variety of areas as they develop solutions to current problems. Those areas may include environmental plant physiology, genetics, molecular biology, plant breeding, crop production, sustainable and organic crop and forage production systems, weed science, urban landscape management, and water management in agricultural and horticultural crops, including turf and other ornamentals. Do research in the important fields of maintaining high-quality soil. 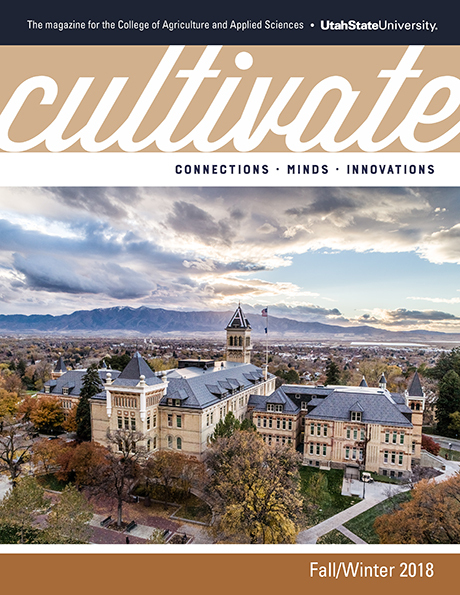 USU is especially recognized for its work in water-related issues and digital soil mapping. USU is the only university in the state that offers degrees in soil science. The graduate programs in soil science are concerned with the chemical, physical, and biological aspects of the soil. This program is particularly strong in water-related issues, especially regional issues involving water and irrigation in the West. In particular, USU boasts unique and renown areas concentrating on digital soil mapping which aids in flood prediction, land restoration, using state-of-the-art environmental sensors to monitor greenhouse gas emissions, and tracking contaminant transport through soils caused by mountain snowmelt. Students are able to focus their research on solving current issues and problems in areas including soil and water chemistry/biogeochemistry, soil biology and ecology, soils and nutrient bioavailability, environmental soil physics, soil and water management, soil genesis, morphology, and classification, and sustainable agroecosystems. Soil scientists fill the gap between engineers, geologists, and ecologists, and play a major role in ensuring that high-quality soil and water are available to current and future generations. This program prepares students with the skills to operate and repair the latest agricultural machinery. USU offers both a one-year technology certificate and an associate’s degree in agricultural machinery technology. This program is the only one of its kind in the western United States and is endorsed by the Implement Dealer’s Association, which represents dealers and manufacturers of agricultural machinery throughout the region. In addition to coursework training, machinery dealerships and companies hold in-service training at USU where students can receive training and certification for repairs and operations of the latest agricultural equipment. Upon completion of these programs, employers are always seeking after students from USU’s program, resulting in extremely high job placement. 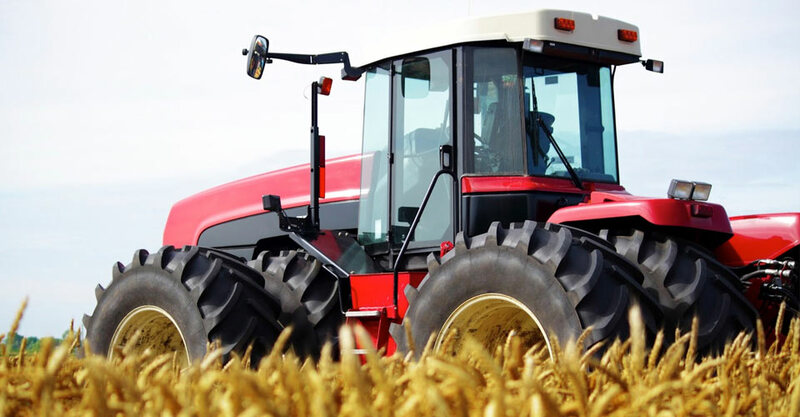 The one-year certificate program is designed to familiarize students with the agricultural equipment industry. 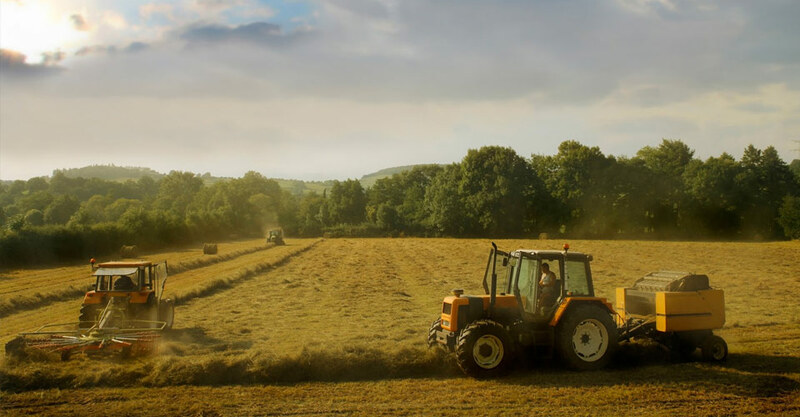 Certificate requirements include technical hands-on training on engines, power trains, hydraulics, DC electrical, and specialized forage, harvesting, tillage, planting, and spraying equipment. The associate’s degree is a second-year continuation of the certificate program. Core curriculum includes equipment testing, diagnosis, and retailing of parts and equipment. Learn to design and apply technologies to guide the ethical use of land, food, water, and economic resources thereby improving the health and well-being of humans, plants, animals and the environment. 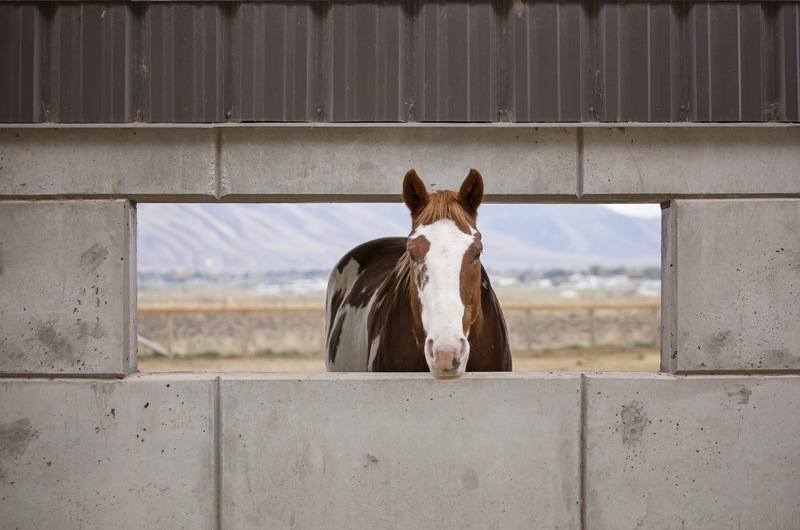 Residents in all areas with in Utah can benefit from a degree program focused on helping graduates learn to design and apply technologies to guide the ethical use of land, food, water, and economic resources thereby improving the health and well-being of humans, plants, animals and the environment. The Associate of Science in Agricultural Science degree will train students for growing jobs in agriculture, and prepare them for transfer to a university to complete a bachelor’s degree in the College of Agriculture & Applied Sciences. The associate degree integrates breadth of knowledge and applied learning in agriculture and natural sciences. Students will choose from general education, agricultural science, and general elective courses. Courses will be offered through a combination of online, IVC broadcast and face-to-face formats. Assessment will employ distance education techniques, including but not limited to, online testing, proctored examinations, and individual project portfolios. Upon completion, students will have entry level knowledge of agricultural science and be prepared to start a career in the diverse agricultural industry or enter a four-year degree program.